Yet another former HUDC estate has been put up for collective sale. 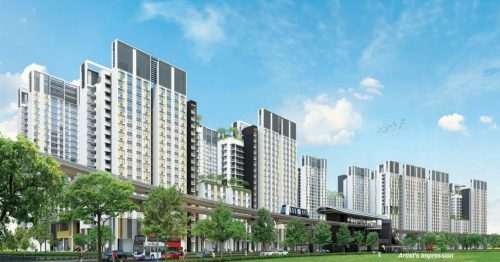 Serangoon Ville situated in Serangoon Ave 1 has been made available for en bloc sale and the selling price is expected to be between $400 million and $430 million. The costs will be high for this land site as an additional $200 million to $220 million is required to intensify the land and to refresh the land lease by 99 years. The estate was privatised only in 2014 and has 69 years of lease left. Property players and watchers are expecting developers to bid efficiently for this land site that averages out to be $720 psf per plot ratio, particularly since recent sales of ex-HUDCs such as Eunosville and Rio Casa were closed successfully and above asking prices. 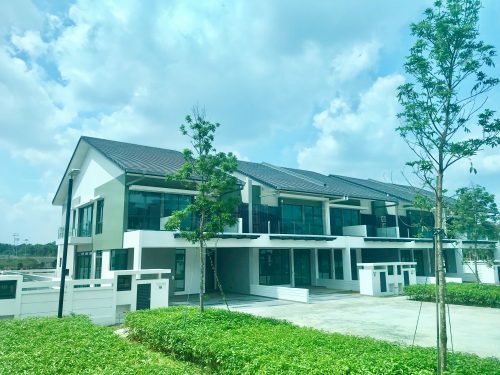 Currently, Serangoon Ville houses 7 blocks of 244 apartment units, including some maisonettes, with sizes ranging between 1,625 sq ft and 1, 733 sq ft. One redeveloped, the 296,913 sq ft plot could potentially yield 750 to 900 units. 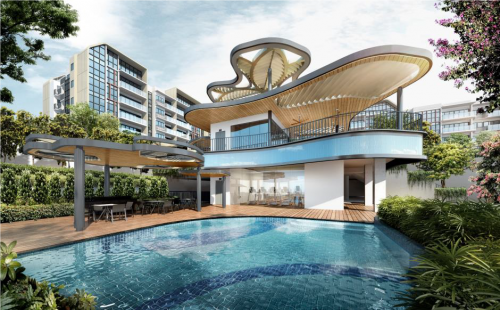 2 other former HUDCs – Tampines Court and Florence Regency – are already in the process of putting their estates up for sale. The latter is planning to commence signing of their collective sale agreement in July this year. This year’s healthy new home sales has possibly boosted developers’ confidence in the market’s stabilisation and future recovery. But with the number of private land sites being sold and private estates sold en bloc, one cannot but help to wonder how Singapore’s real estate sector will look like in 3 to 4 years’ time. 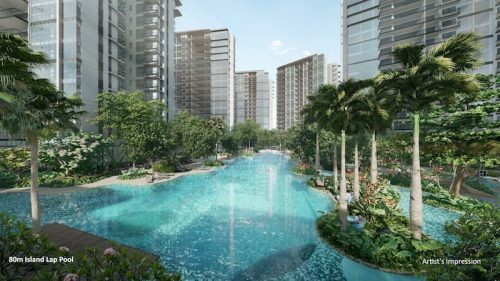 Add the Bidadari township into the mix, the market might be seeing a huge entry of public and private housing within the next 5 years. Rents have been sliding due to the increased number of completed and available properties in the recent couple of years, how will the market react then?